Ships tomorrow if you order in the next 21 hours 55 minutes. Auto Ship & Earn is unavailable for this item. Chlorella, a type of freshwater algae, is a large source of fats, proteins, carbohydrates, fiber, chlorophyll, vitamins, and minerals. 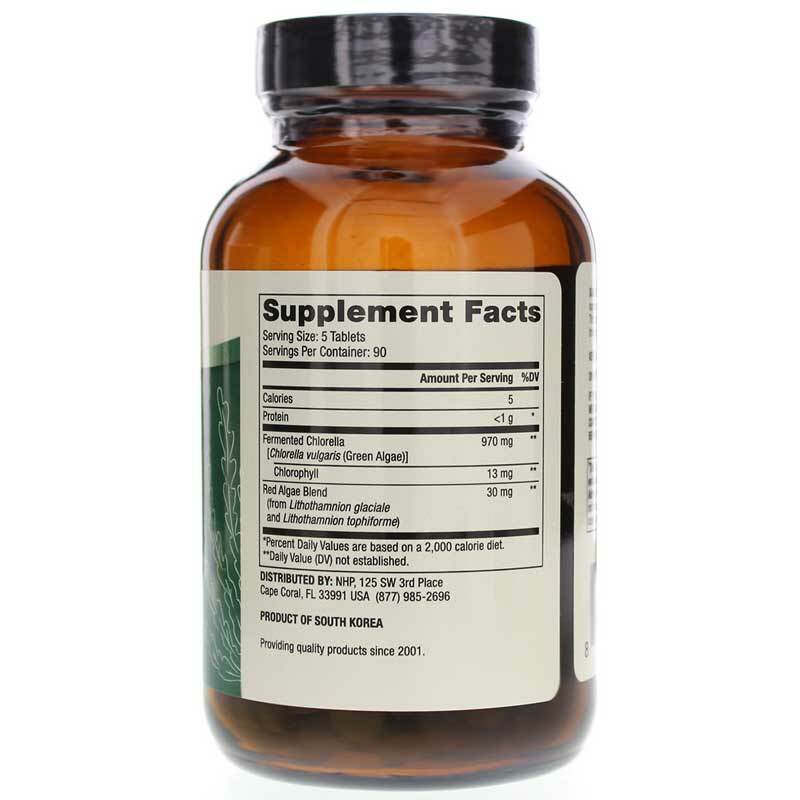 It is available in supplement form to provide optimal support for better overall health. 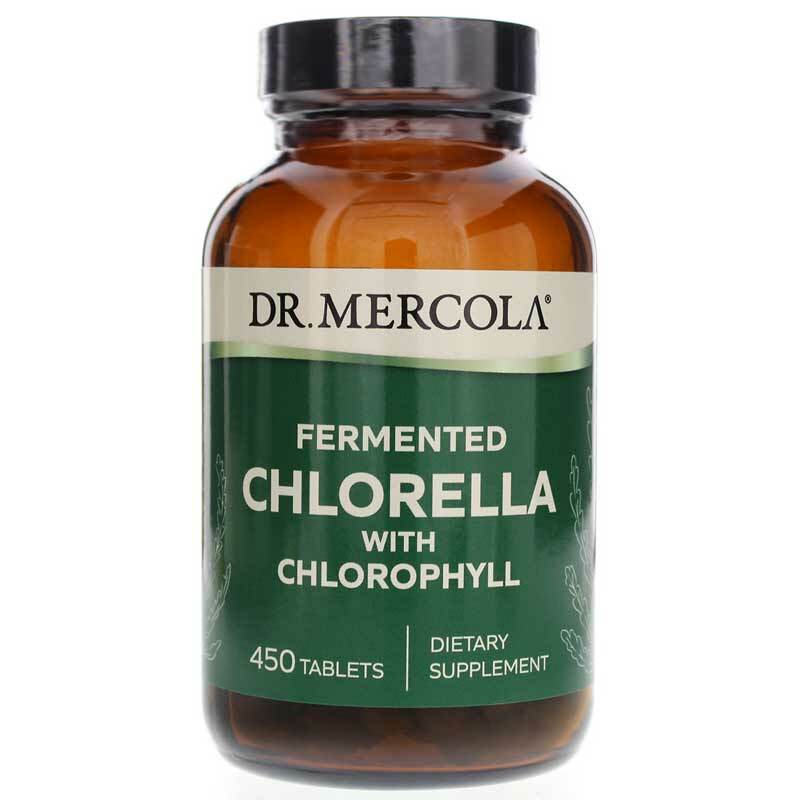 Dr. Mercola offers Fermented Chlorella, a high-quality dietary supplement that delivers a number of health benefits. It is highly digestible and delivers a nutritious source of chlorophyll without risky levels of heavy metals and other contaminants. 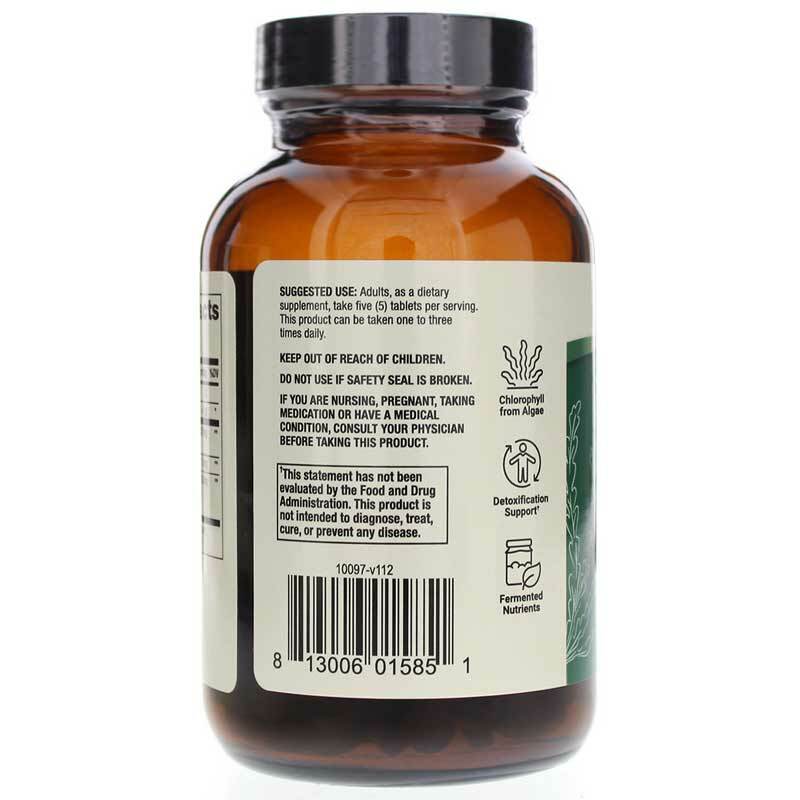 Fermented Clorella is always formulated without synthetic ingredients and provides you with a highly bioavailable form of chlorella for optimal health support. Five tablets can be taken up to three times every day. Enhance your health the natural way. Choose Dr. Mercola's Fermented Chlorella today, and see the difference it may be able to make for you. Order now! Adults: As a dietary supplement, take 5 tablets per serving. This product can be taken one to three times daily. I have used these to eliminate headaches in me and my children (detox headaches - won't work for every kind of headache) and nausea due to detoxification. Also they help me sleep at night. This chlorella is fantastic. Super product! Didn't experience altitude sickness on my recent trip to Ecuador! !